Are you going to sit there and stare at me all day long, hoomin? Snap out of it, fetch my carottini and make it snappeh, already! I, I could stare all day. I mean, a miniature snow leopard on the back a couch is rather hypnotic. I mean, it isn't just me is it? Snowy sits up there on the edge of the Tar Pits looking in at us slogging along - and still has the nerve to demand a cocktail. What? - Does Snowy think we are loafing? 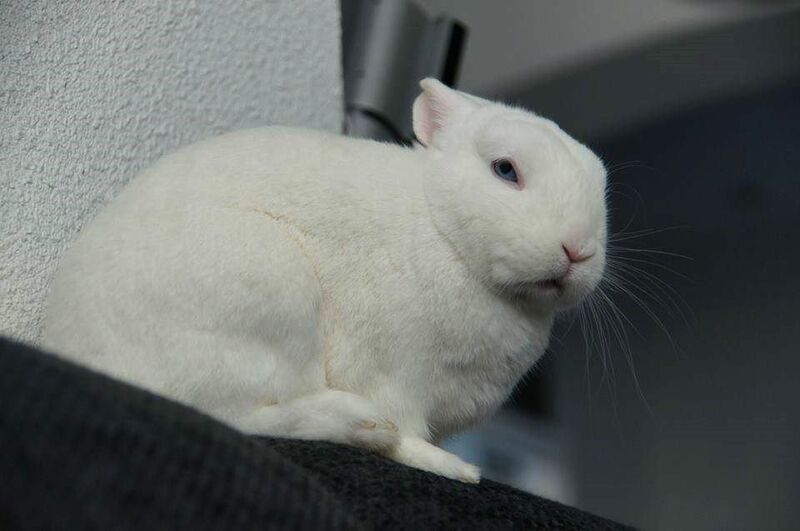 Cuteness-stunned Stupor is a very common condition that any hoomin can develop, Snowy. Strong disapproval and perhaps light ankle nips are often the only remedies.